Join us and take part in our 4-hour private city tour. 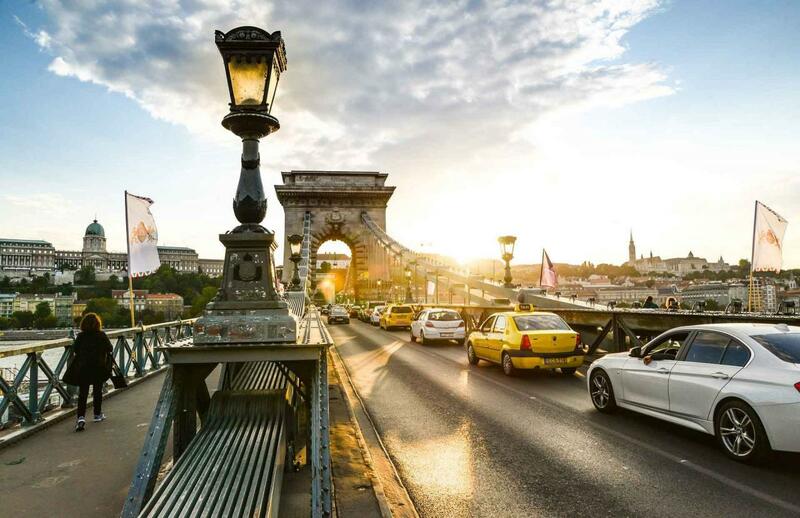 We will show you all the significant sight such as the Saint Stephen’s Basilica, Parliament, Chain Bride, Castle District, Gellért Hill, Elizabeth Bridge, Heroes’ Square and also the City Park. Furthermore, multiple short walks are included in the tour. We take one around the Saint Stephen’s Basilica, the Castle District, and the Heroes’ Square. Our program takes you on a 1 hour 30 minutes long ship cruise on one of our air conditioned / heated ships, including an open buffet lunch and two drinks. The menu includes various Hungarian dishes, cold entries, international favourites, vegetarian meals, desserts and much more. A perfect choice to try out most of the local dishes while admiring the daytime panorama of the Hungarian capital. After the lunch we continue our tour on land.